Fantastic opportunity to own your dream townhouse! 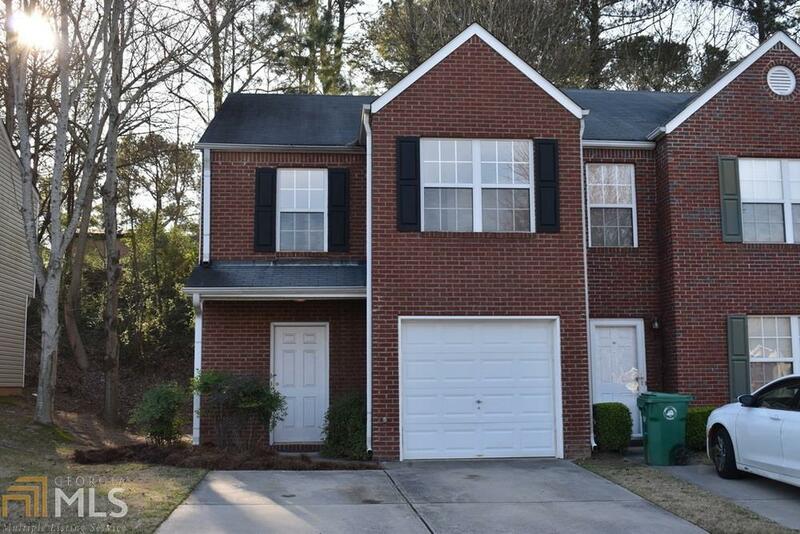 This end unit is in excellent condition w/ newer systems that are energy efficient. Enter through your garage to the mudroom w/ washer & dryer or through your covered front porch to an open fl plan w/ a .5 bath, foyer, living area & galley kitchen that has a double oven. Upstairs features a Master BR w/ walk in closet, garden tub, separate shower & sitting area perfect for a nursery or office. Upstairs features 2 BR&apos;s w/ a shared full BA in the hall. Floors are a must see! Backyard has a patio perfect for grilling out. Directions: I-20 E To Exit 65. Right Onto Candler Road. Left Onto S. Rainbow Drive. Right Onto Eastern Sunrise. Drive Left Onto Sunrise Park. Townhouse On Right.